My new yard in Vermont is very different habitat-wise compared to what I had in CT. Previous I had a little patch of garden shrubbery amongst periodic trees in suburbia. Now I have a patch of meadow surrounded by forest on two sides. Trees in CT were silver maple and oak; now I have shagbark hickory, sugar maple, aspen, cedar. 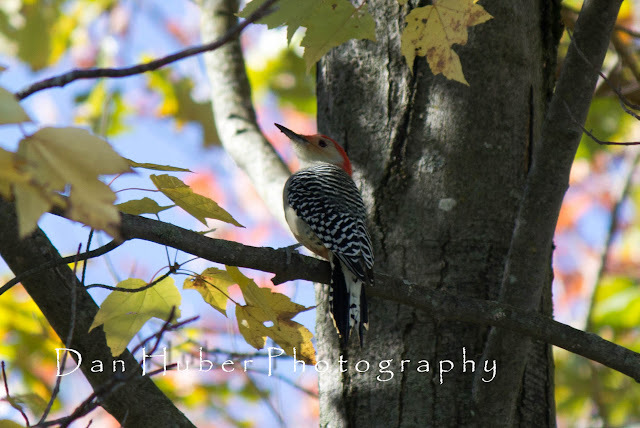 It amazes me the difference in birds I have seen. 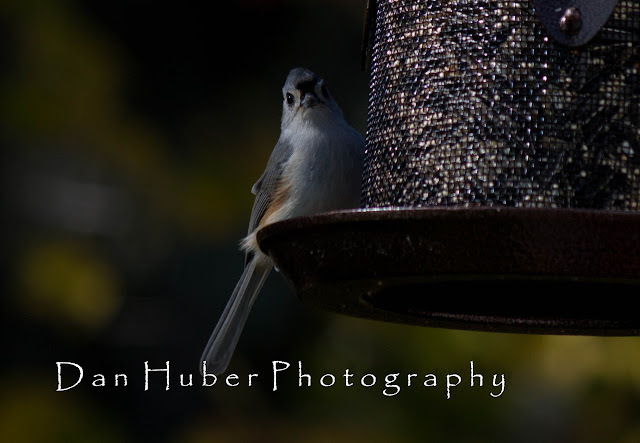 One common bird I used to have was the Tufted Titmouse, which I have not seen until yesterday after our first killing frost. 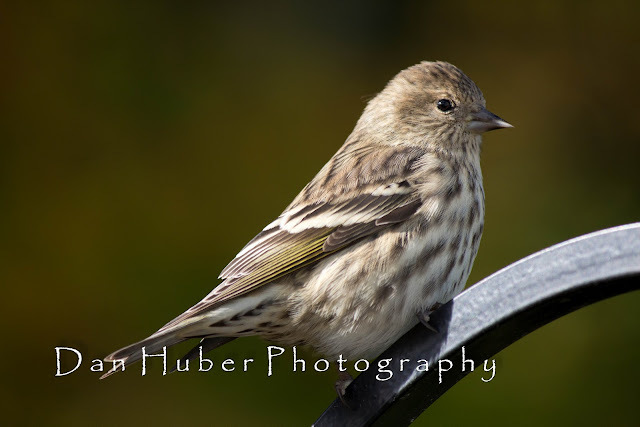 The occasional House Finch in CT have been regulars here in Vermont, as are the Purple Finch, especially now. 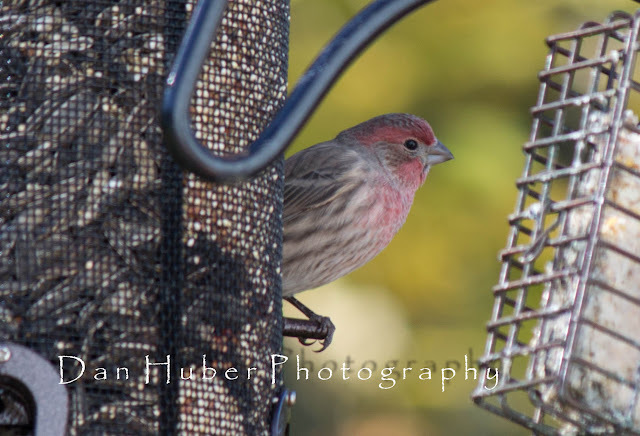 Since autumn, I have seen groups of 8-12 Purple Finch and Pine Siskins, gobbling down my sunflower seed. 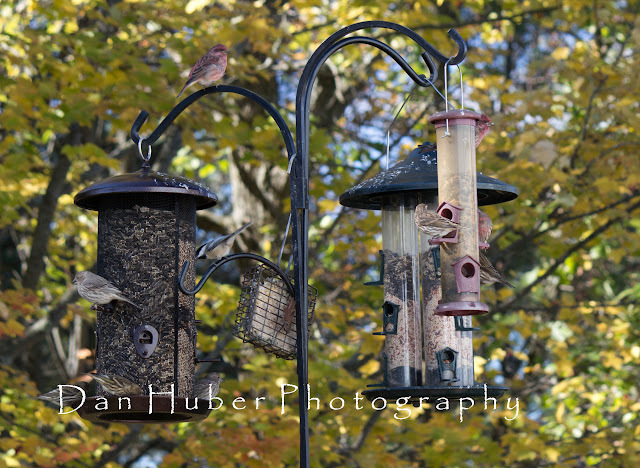 I have never had to fill my feeders so frequently. 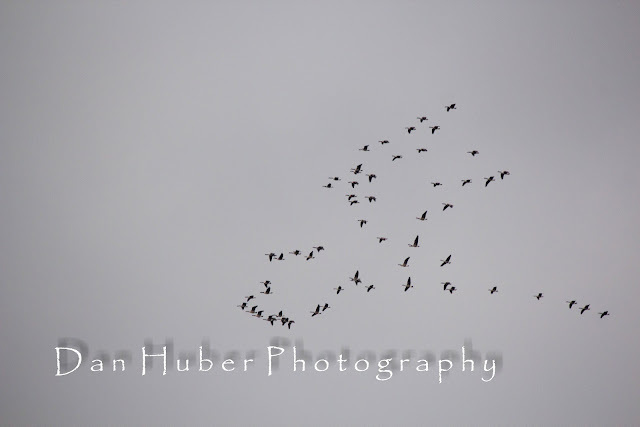 It feels kind of nice helping out some migrating birds. 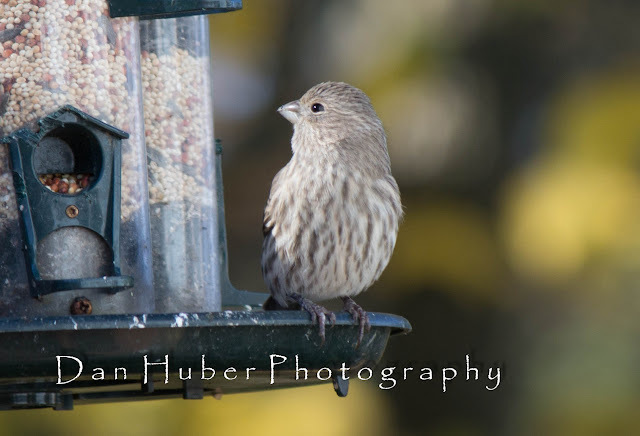 Something I have become much better at is identifying female finches. 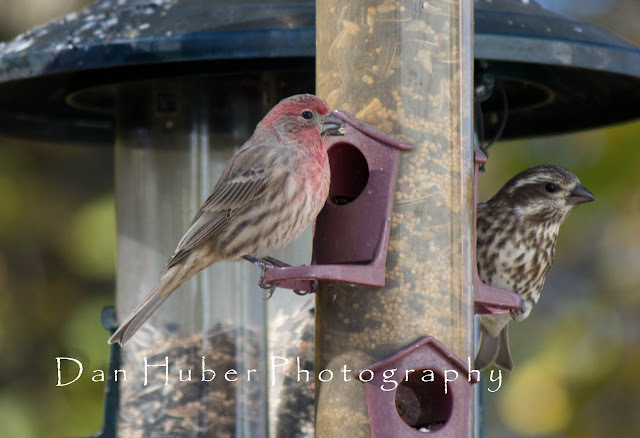 If you look at the above shots, note the House Finch females (and males) do not have a strong superciliary stripe behind eye (hope that is right term), and their breast markings are less distinct and thinner than the Purple Finch. 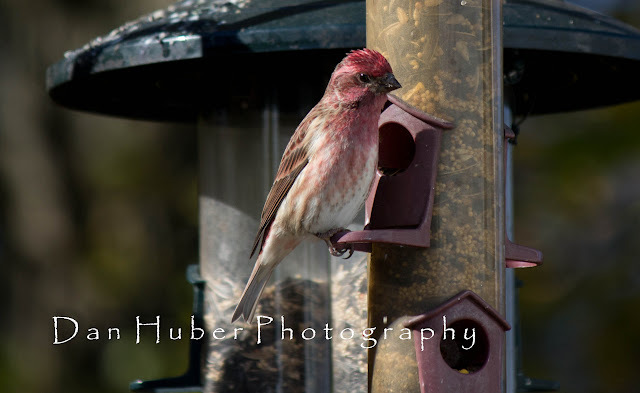 If you look at the males, you will note a pale lore (circle of feathers behind eyes) on the House Finch, and the Purple has the same stripe of darker feathers similar to the female - it can be tough to see depending on the angle and lighting though. We had Canada Geese galore in all the ponds and lakes in CT, but up here, this is another bird I haven't seen until migration routes started filling up, and oh my have they been busy. 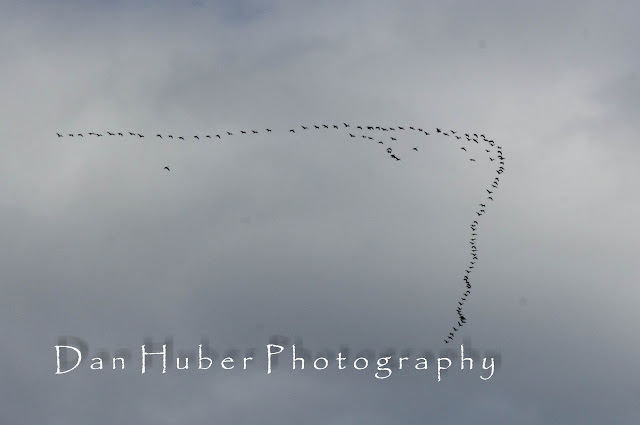 I routinely have seen multiple skeins of geese flying overhead 50-150 each. 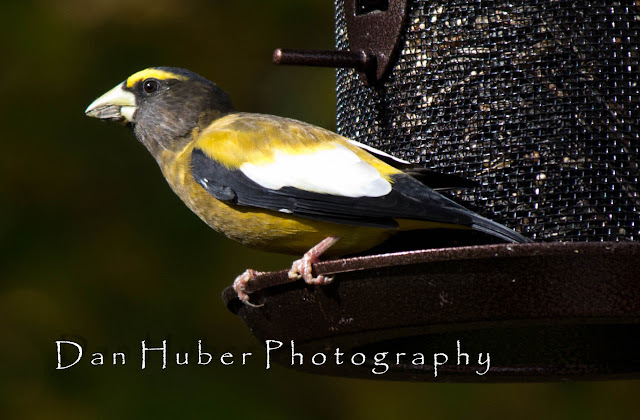 Another bird I had been hoping to see this fall, now that I am further north, is the Evening Grosbeak, one of whom has complied and become a regular in the mornings at my feeder. Yet another life bird in my yard. Here's hoping for crossbills and redpolls too. Happy autumn. 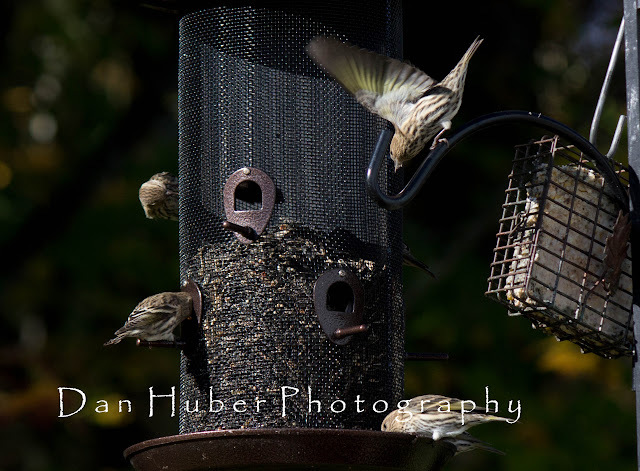 Dan, great backyard feeder shots. Your new property sounds amazing and productive for birds. 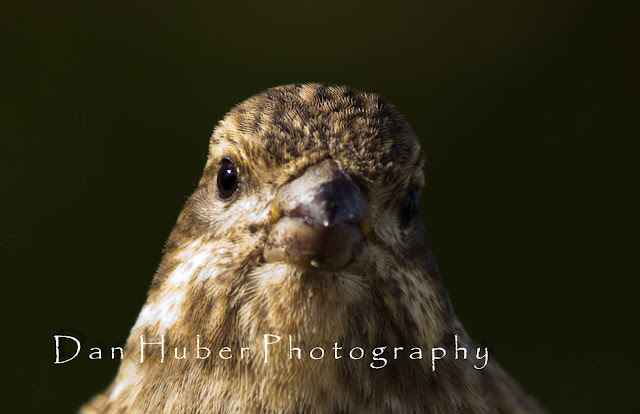 I particularly like the Evening Grosbeak photos - you could enter photos in the ABA contest! 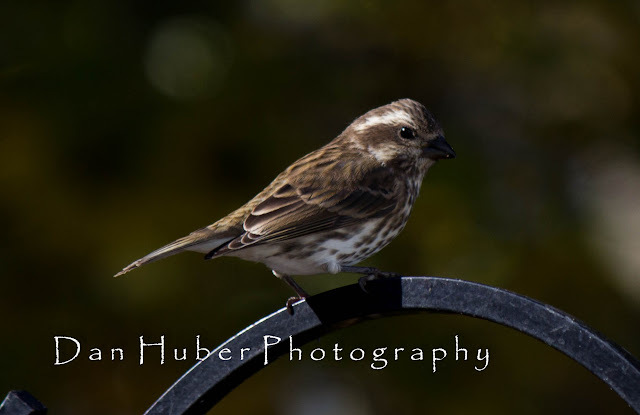 thanks Robert, not having seen this bird before , I forgot about the contest until last night's post of yours. Dan, the Evening Grosbeak shots are outstanding, beautiful color and feather detail, well worth submitting to the ABA contest! This new place is totally working out! Well, I hope so. 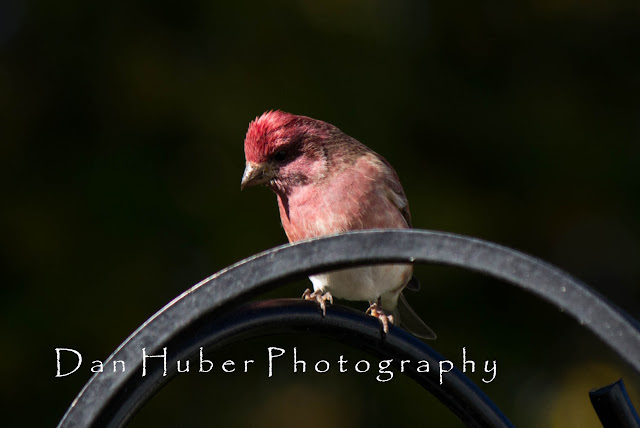 At any rate, your shots are fantastic and it looks like your feeders are busy. If the birds christen it, it must be grand. These are all beautiful visitors! How lucky for you! Your photos are excellent. 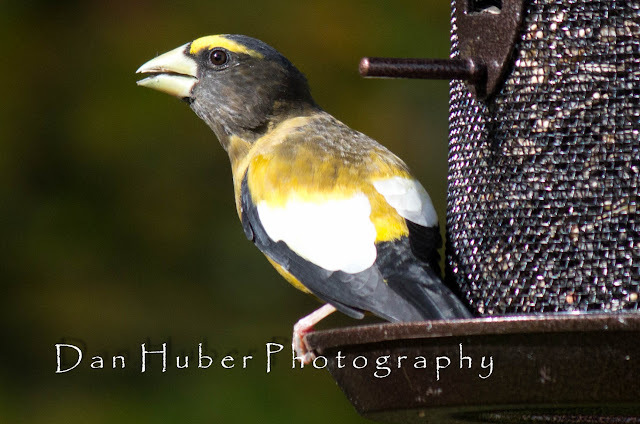 I, too, especially like the Evening Grosbeak shots; they are stunning! Sounds like you have a yard I'd love. My wife and I were just admiring your photos. Very nice! Thanks for sharing them. 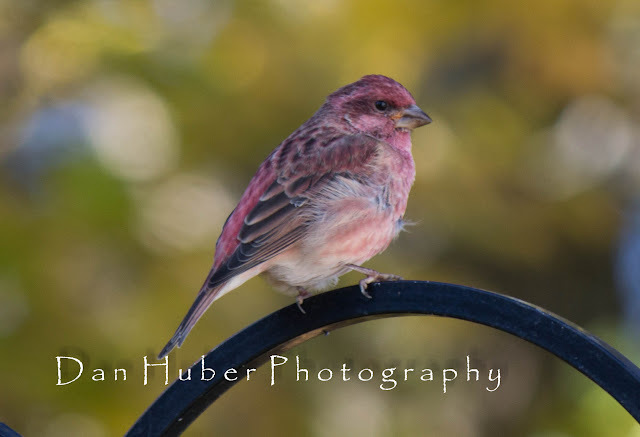 Dan, what beautiful birds you have visiting your feeders! 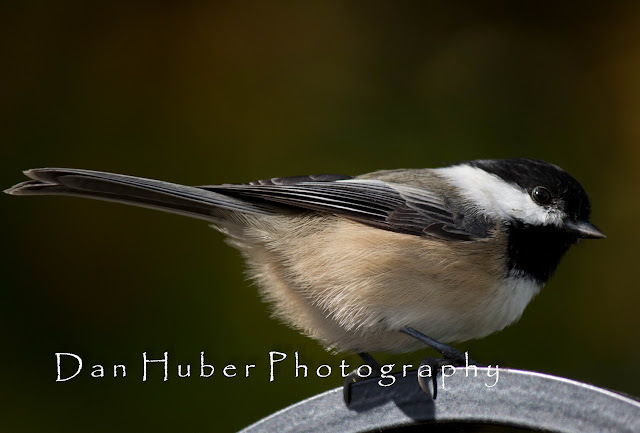 How lucky you are to live in an area with an abundance of birds. 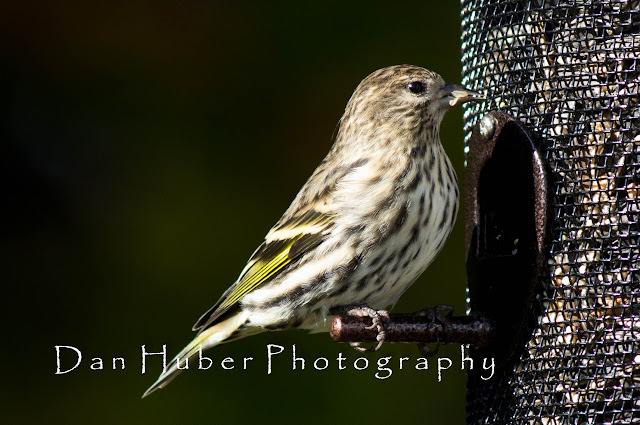 Gorgeous captures of the Evening Grosbeak, Purple Finches and Pine Siskins! They all are quite lovely, though. 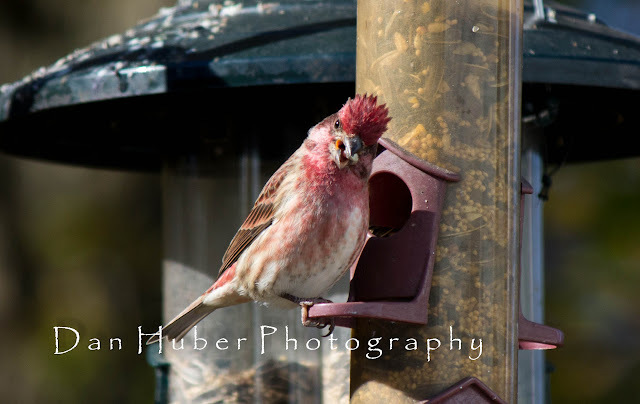 Great birds at your feeders, Dan! The Evening Grosbeak is beautiful.